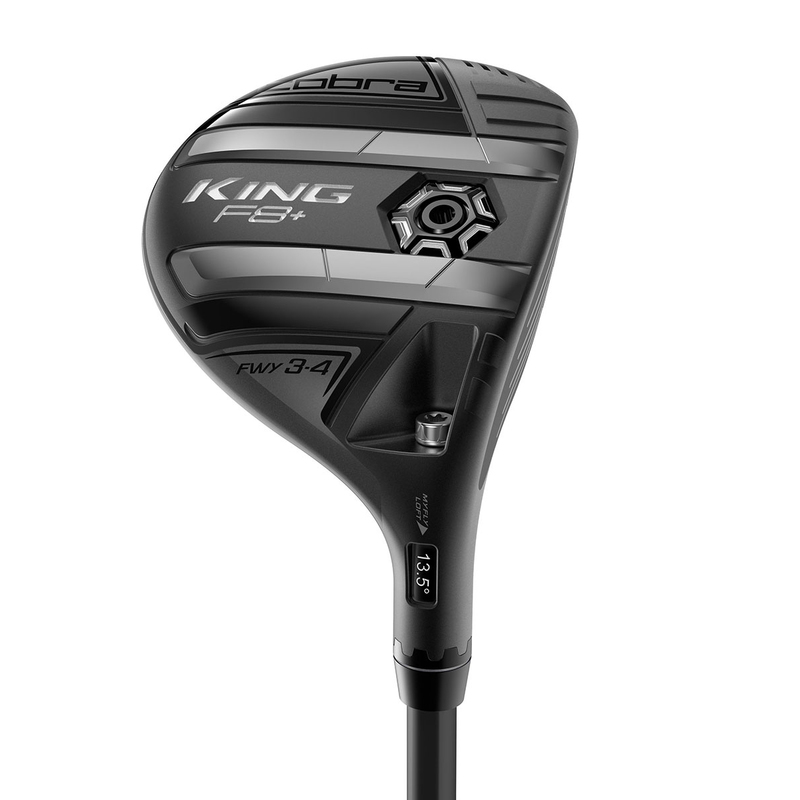 Cobra Golf have designed the F8+ fairway, to provide total game enjoyment, using cutting edge design elements to give you maximum performance on the golf course. 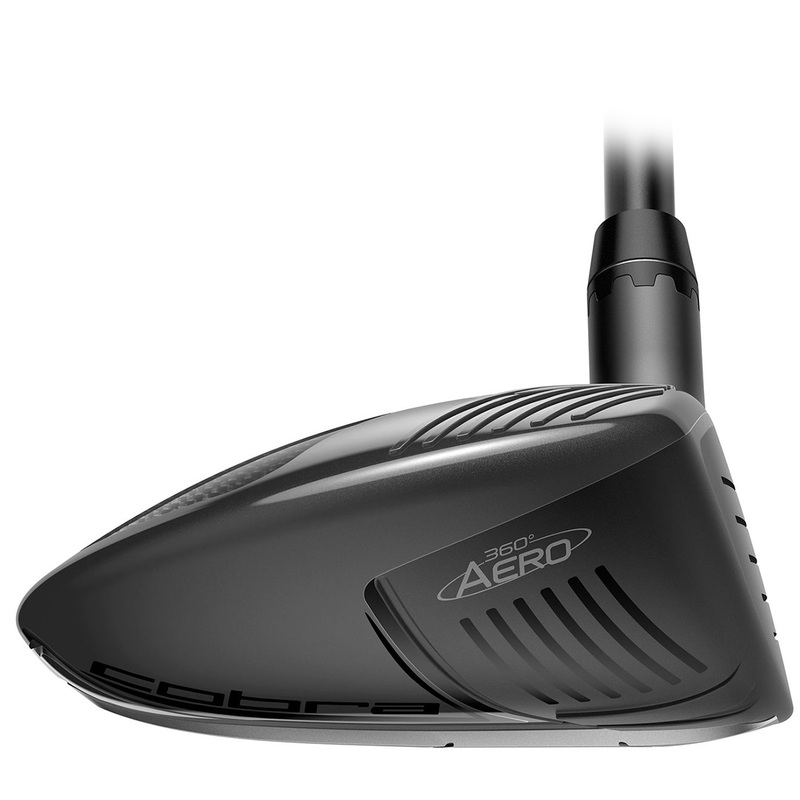 The tour preferred head design features a lightweight 5-ply carbon fibre crown, with 360˚ AERO polymer trips positioned strategically around the club head perimeters for reduced aerodynamic drag. 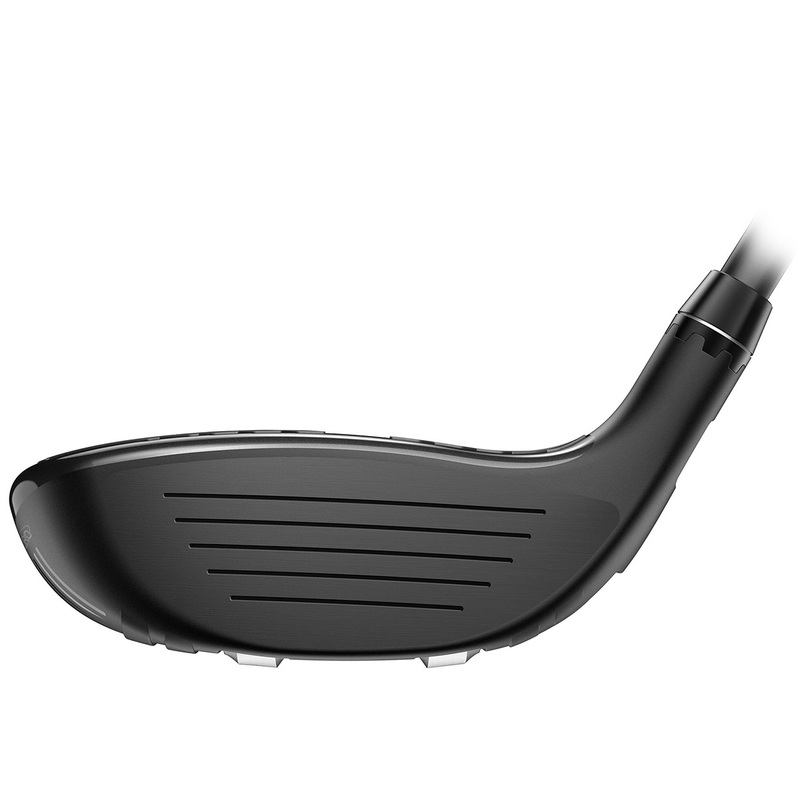 For even more performance the F8+ has a forged E9 475 stainless steel face insert, which flexes across the face for increased ball speed and forgiveness on off centre hits. This pronounced rail design on the underside of the club head allows the club to glide easily through any lie for improved turf interaction. Whether you have a shallow or sweeping attack angle, the rail design works to reduce digging into the turf in order to retain more club head speed and distance out of any lie condition. The CG settings are positioned at the front, resulting in a low ball flight trajectory, plus provides more control and workability that lower handicapper golfers tend to choose. 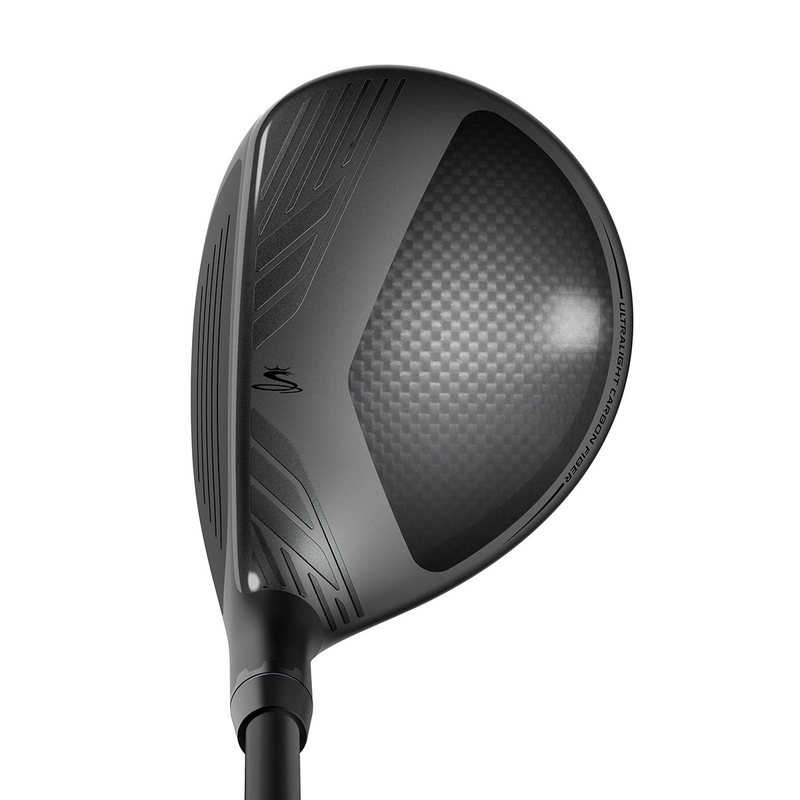 This fairway wood offers 8, simple to adjust, loft settings to allow golfers to manage their preferred trajectory. The rails have been designed to minimize contact point on the ground which acts as a Smart Pad to maintain a square club head at address regardless of the loft setting. The Cobra fairway wood comes complete with a matching head cover.